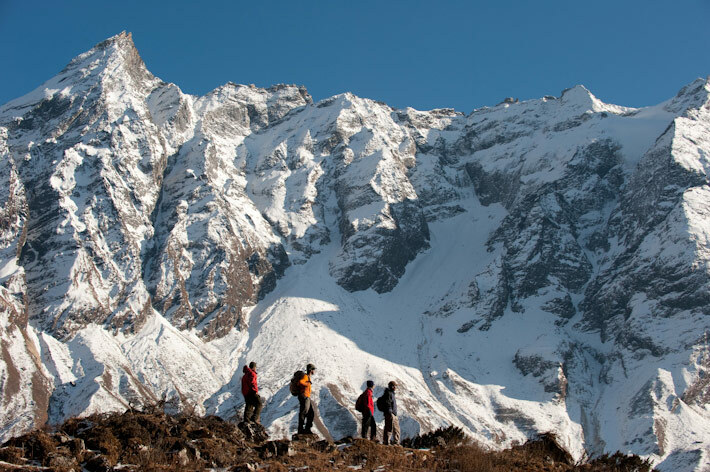 An outstanding 19 day trek around one of the world’s highest mountains, at the heart of the Great Himalaya. Deep gorge, forest and hamlets, dry highlands below ethereal snows; ancient trade routes and the Tibetan Buddhist world. Note: High altitude and really tough walking. 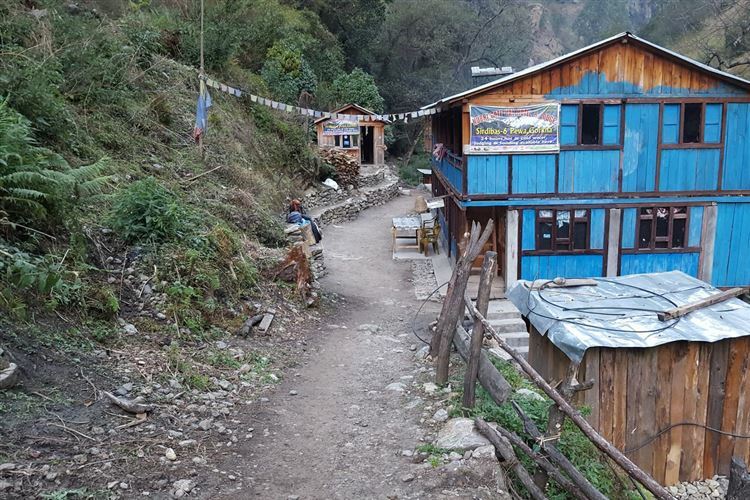 An outstanding 19 day trek around Manaslu, at 8,156m the world’s eighth highest mountain, at the heart of the spectacular Great Himalaya. 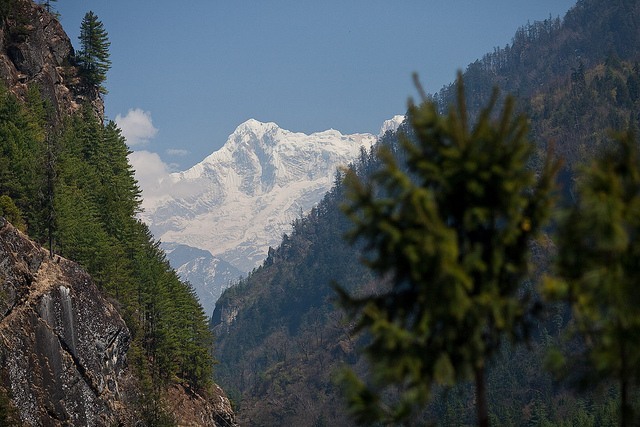 Escape the crowds around the Anapurnas and Everest. Follow an ancient trade route toward Tibet, for several days up a long, tough gorge that has cut its way through these vast mountains. Emerge to lovely forest sheltering remote hamlets and their little fields. Revel in the spirit of the Tibetan Buddhist world. Then into the high country, amid magnificent peaks. 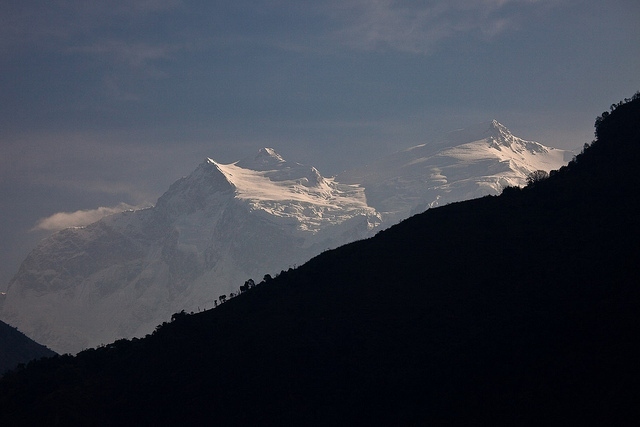 The views of marvellous Manaslu and the other huge, snowy Himalayas have to be some of the best anywhere. 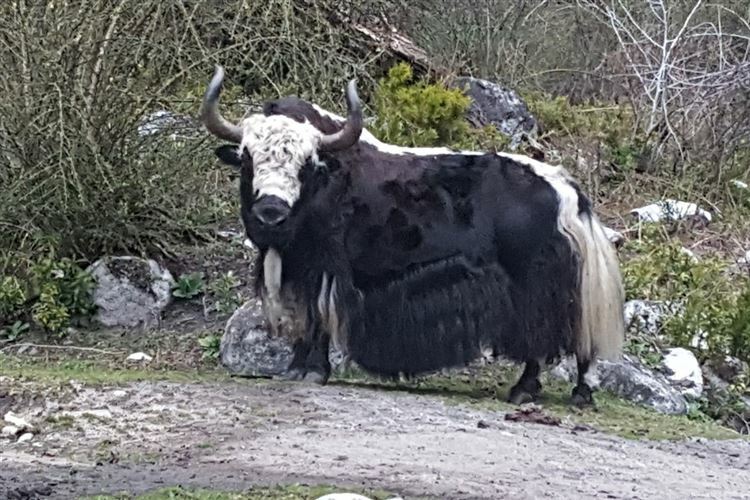 The high back of the mountain is almost in Tibet, and has many of its characteristics, especially the dry, brown lower landscape below the soaring ethereal snowfields. This is tough walking in remote mountains at serious altitude, and amidst capricious mountain conditions. Come prepared. Your walk over Larkya La will start before dawn. You'll find it helpful to time your trek with an eye to the moon phase. To cross Larkya La you will set out well before dawn. 4 am is not unreasonable. If you can sort out the moon phases and rise / set times and plan your trek whith that in mind it will be helpful to have moon light for the first few hours. I started walking the Manaslu Circuit on Saturday 18th March from Arughat having travelled by coach from Kathmandu the previous day. I completed the circuit at Syange on Saturday 1st April. I will provide a detailed account in due course although a few details can be seen on my blog at: http://dickeverard2017.blogspot.co.uk/ .